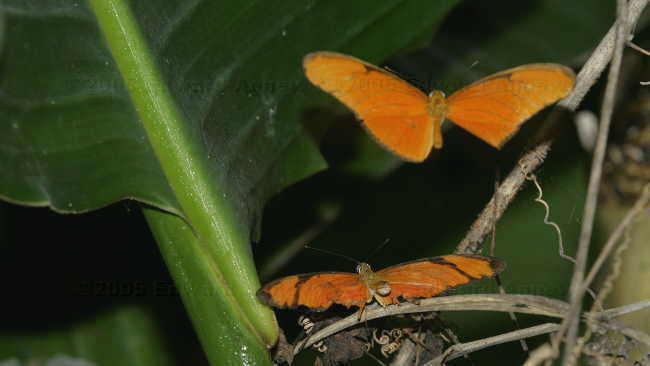 In the small town of Combs is the Butterfly World & Gardens. We decided to visit it (we’ve seen the one in Cambridge and the one in Niagara Falls and thought we should see this one as well). The one in Combs is the smallest of the three but was well done. They have some tropical finches (very cute), 8 hummingbirds (didn’t see any but Ed was buzzed by at least one), several quails, lots of turtles and coy, some bugs in aquariums and of course lots and lots of butterflies. They also had an outdoor water garden. The next stop was in Errington (even smaller than Combs) and the North Island Wildlife Recovery Association. This center specializes in releasing rehabilitated bears and birds back into the wild. They have a large building where Eagles that are ready for release can get exercise. They can be view through slits in the wall. Any of the bears and birds that are able to released can not be viewed by the public unless it is done in a way that the animals cannot tell — don’t want them to get imprinted. 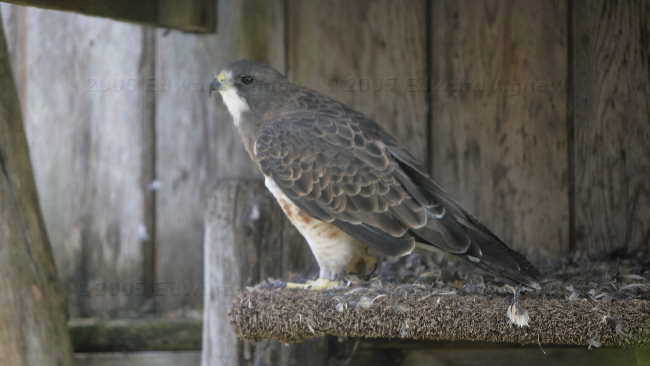 A part of the center contains birds and a couple of animals that cannot be release either do to the extent of the injury or the fact that they had been imprinted. One of the eagles received a gun shot wound to his beak and has a prosthetic beak that is changed yearly. He’s quite a ham. The cage for the Raven is full of Fisher Price musical instruments and the ferret has a 3 storey home. After all the sitting in the car, Zaph wanted to do something. So we headed to the Englishman River Falls. There are two falls in this park and they are somewhat larger than the Little Qualicum Falls. The hike to the falls was not enough exercise for Zaph so we headed to the beach in Parksville. We saw a couple of dogs running loose on the beach so we let Zaph loose. You can bet someone had a great time. He loves running on the sand and dashing through the water chasing his ball. As he needed to be rinsed off, he also got to have a swim in the Englishman River back at the campsite. 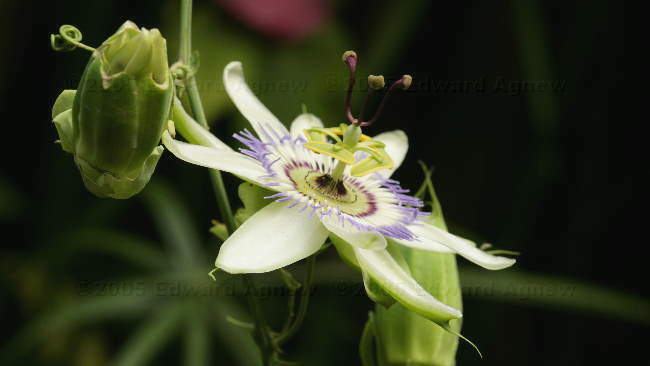 A flower on the Passion Vine. These flowers only last a day. 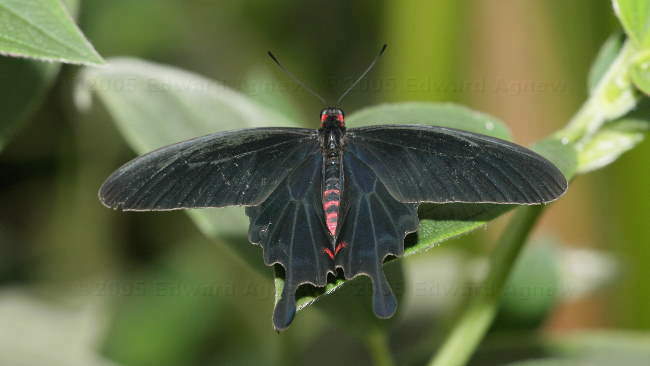 Obviously, one of the butterflies. Some of the birds at the Butterfly World & Museum. 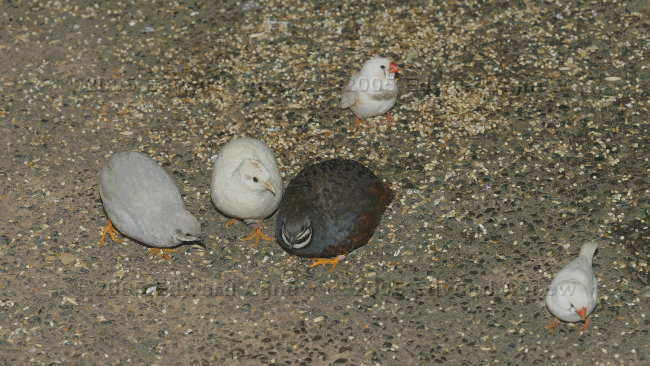 The three chubby fellows are useful as one of the things they eat are ants. 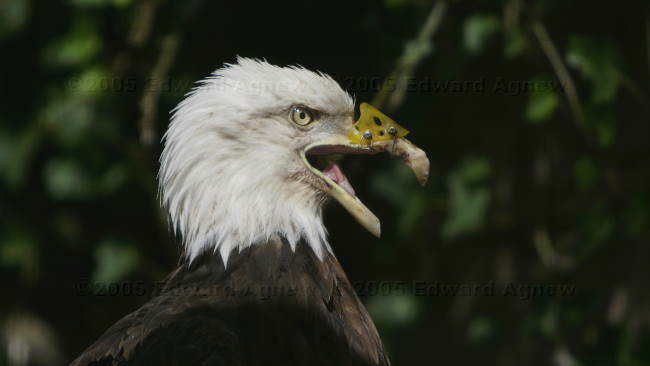 The eagle with the prosthetic beak. 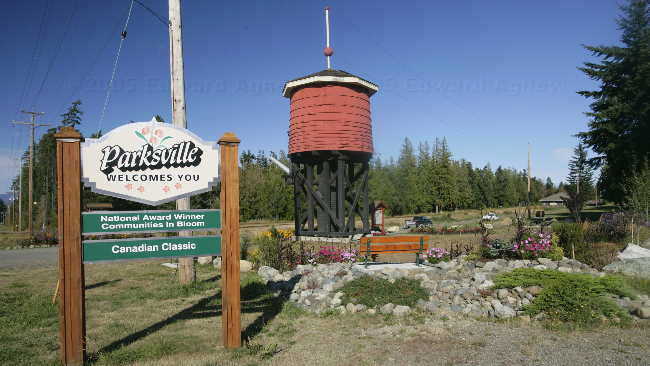 A view as you drive into Parksville.